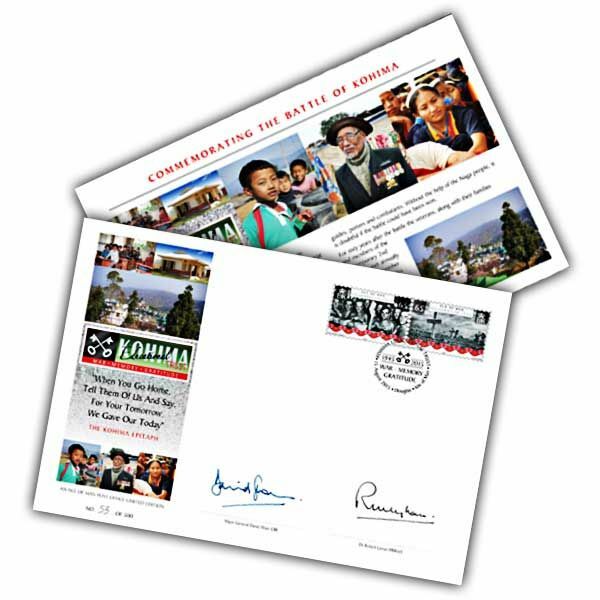 An exploration of war, memory and gratitude, this highly-collectable Special Cover pays tribute to the fallen soldiers of the Battle of Kohima and recognises the good work of the Kohima Educational Trust. 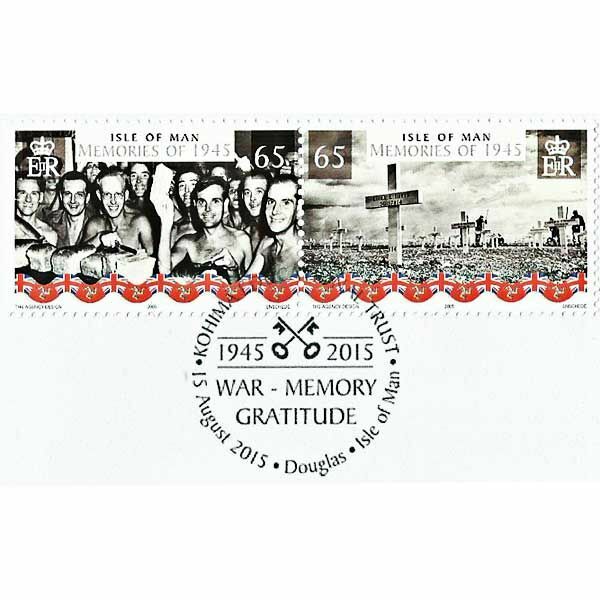 Signed by Major General David Shaw CBE and Dr Robert Lyman FRHistS, it is strictly limited to just 500 copies and postmarked on the 70th anniversary of VJ Day – 15th August 2015. Supporting commentary about this epic battle in the war against Japan has been written by Dr Robert Lyman FRHistS is contained inside the envelope.